St patricks day sale + Blog facelift! St Patricks day sale and newsletter! 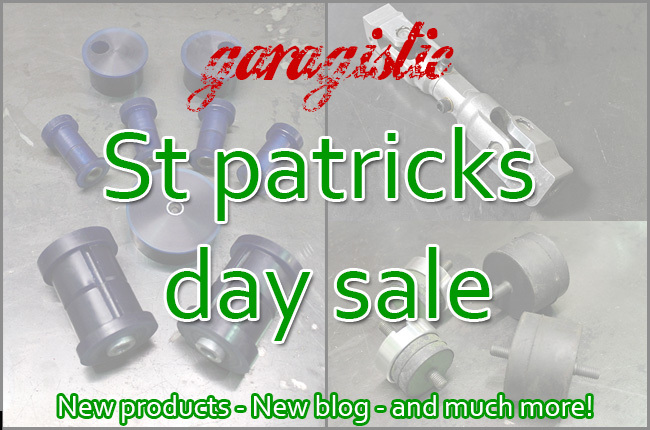 St patricks day sale + Blog is offically live! 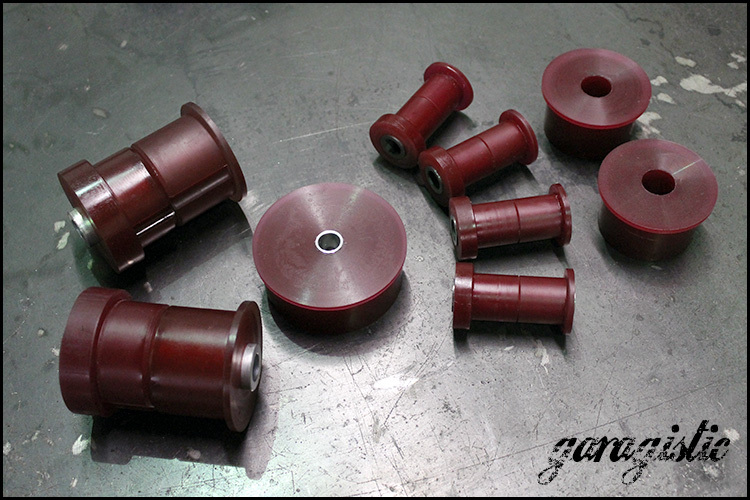 Not only did we launch our new blog, we have also been busy making new parts! Be sure to see the new products and lots of specials going on for this weekend only. These items include: Complete poly suspension kit, e30 HD motor and trans bushings set, E36/E46 Poly RTABs, E30 is splitter sale, e30 to e36/e46 steering rack swap kit, Garagistic swag t-shirts, LED OBC sale, and more below! Click to see all specials! Normal price = $245 Sale price = $200! E30 splitters are 40% off! Normal price = $78 Sale price = $45! Discounts not valid on past or pending orders. Not redeemable for credit. “shipped price is in USA only” Other restrictions apply. Garagistic carries the ideal bmw spal fan. 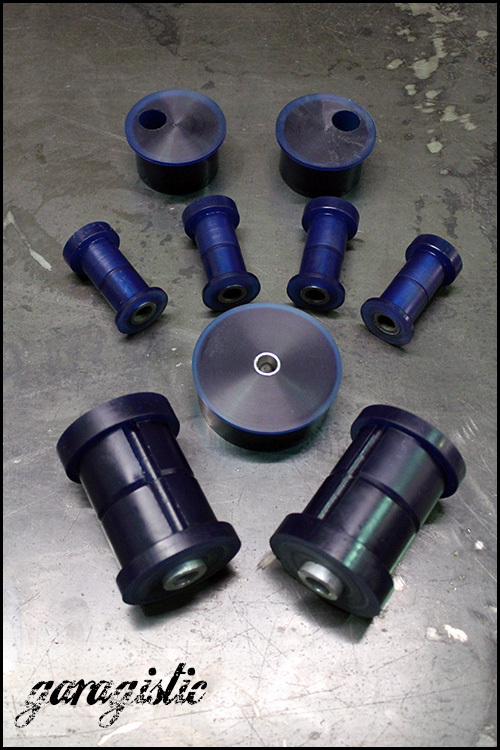 This spal puller fan is the perfect size for your e30, e36 and e46. We use it on our very own ls1 and m60 swapped e30 cars! 16″ Straight Blade Low Profile Fan / 12V Puller From our low profile fan line this fan is ideal for use in today’s automobiles where space is a requirement. Can be used to replace the original OEM radiator fan intercooler fan or AC condenser fan. It features a fully sealed waterproof/dustproof motor. Each fan is individually balanced for long life. 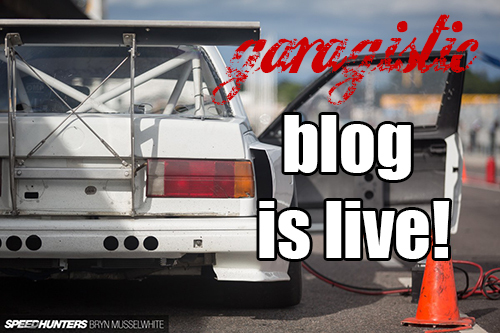 This is officially the first garagistic blog post. We plan to keep out customers and site vistors in the loop about whats going on in at the garagistic shop as well as industry! Let us know what you want to read and we will get some posts up for your guys.